The Hummingbird Project, Buxton, England. 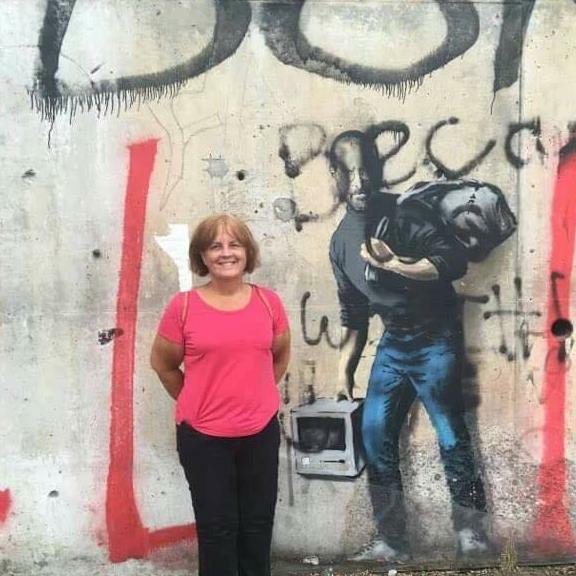 Back in August 2015, Pam Lake wondered if she might be able to rescue a Syrian teenager stuck in the Calais ‘jungle’ camp, while Jo Gregory, a young mother herself, worried about expectant mums in refugee camps. In their own ways, they both tried to make a difference, and then a mutual friend put them in contact with each other. Together they started The Hummingbird Project, where they have since been joined by a third trustee, Sarah Unwin, and more volunteers than one can shake a stick at. Now, 18 months later, volunteers man their little shop in Derbyshire, England, three times a week, helping to sort and pack boxes of aid, usually clothing, hygiene products, toiletries, baby and feminine care, and educational and medical aid, which are then distributed far and wide. 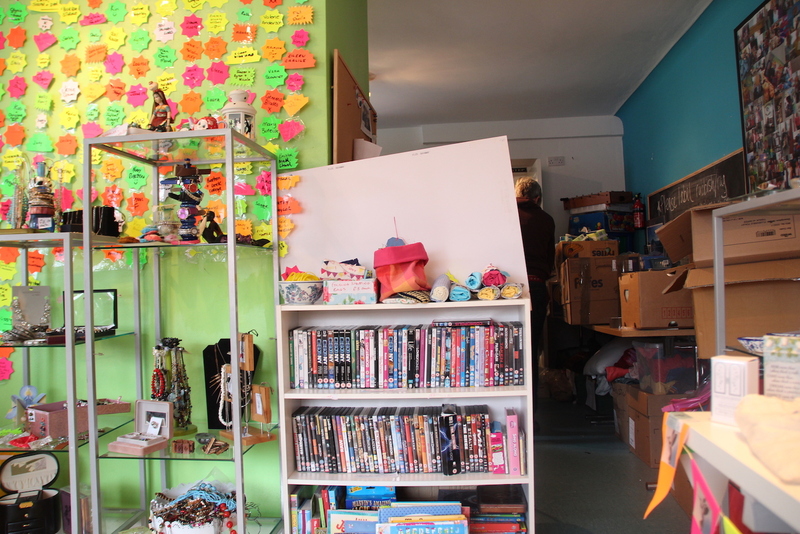 Sarah explained a little about what happens on a day-to-day basis at the charity. They have worked with myriad organisations the world over. From a collaboration with Teddy Aid, to Al-Fatiha Global, any way to help refugees has been seized upon by these enterprising women. It is hard to be unmoved by the impact of the Hummingbird Project. Two normal women independently watched the news in August 2015 and just could not bear to do nothing. Two years later and they have, with a huge amount of help, a supportive community – both in Derbyshire, and on Facebook – and a bit of ingenuity, managed to improve the lives of some of the most in-need people on the planet. in March 2017 the Hummingbirds attended a reception, celebrating the humanitarian efforts of charities big and small, that was hosted by Baroness Warsi at the House of Lords. The Hummingbirds know this first-hand. Jo has delivered aid to a camp in Filippiada in Greece, while Pam was able to visit the ‘jungle’ before it was torn down. Although she was unable to personally rescue the boy who had, months earlier, inspired her to fund-raise, aid taken to Calais with the organisation Calaid could just have helped him indirectly. The whole ethos of the Hummingbird Project has, since the day it began, been about doing whatever possible to help other people, even if the odds of making a difference appear huge. The name of the charity is telling in this respect. It comes from a video made by Dirt! The Movie. In it, the late activist and Nobel Laureate Wangari Maathai explains why we ought to all play a role in combating global injustice, no matter how small we are. Isn’t that a mantra to live by? Pam Lake at the ‘jungle’, Calais, before it was torn down. All photos courtesy Sam Volpe / The Hummingbird Project. Not for reuse.